Show your appreciation to the wonder woman on Mother’s Day. 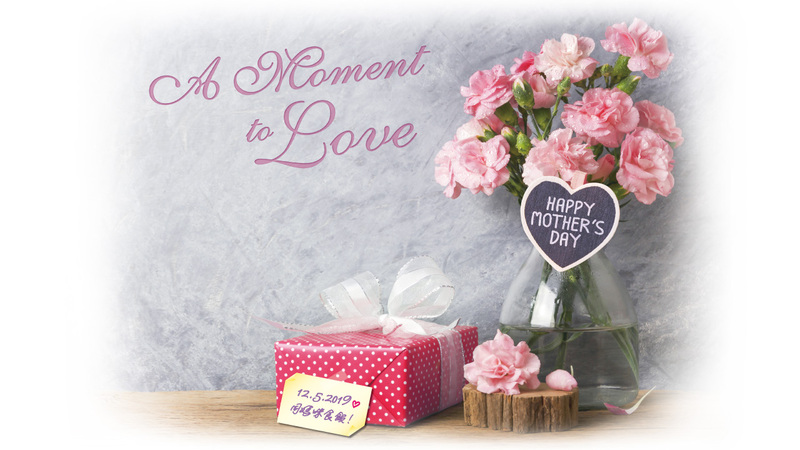 Let’s indulge in a range of luxurious feasts and enjoy the precious moment with your mother at the HKCEC! What’s more? “Love message to Mum” will be displayed on LED billboard at Harbour Road Entrance of the HKCEC for first 20 bookings with full payment of Congress Plus’s Mother’s Day Lunch or Dinner Buffet. Credit card discount offers (except New World Card) are not applicable on 12 May 2019. For online reservations, please click the respective restaurant logo.